The Toronto Real Estate Board reported 2,169 transactions through the TorontoMLS system during the first 14 days of December 2012. 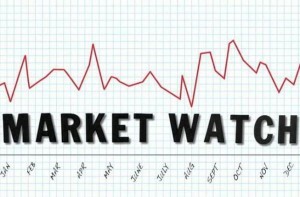 This number of sales was down by 16% in comparison to the same period in December 2011. “Stricter mortgage lending guidelines, including a reduced maximum amortization period and a one million dollar purchase price ceiling for government-backed insured mortgages, appear to have had the effect desired by Finance Minister Jim Flaherty. Some home buyers have put their home purchase decision on hold,” said Toronto Real Estate Board (TREB) President Ann Hannah. The average selling price in the first two weeks of December was $471,862, representing a 3% annual rate of price growth.